Are you suffering from a shoulder injury? Here is everything you need to know about the customized and safe arthroscopic shoulder surgeries at our Kelowna Private Hospital. Shoulder arthroscopy is a type of surgery that uses a tiny camera called an arthroscope to examine and/or repair any damaged tissues inside or around your shoulder joint. Advances in medicine now mean that it can be used to treat a number of different shoulder injuries and conditions. How Is A Shoulder Arthroscopy Performed? During this type of surgery, your surgeon will make small incisions around the joint area. The arthroscope is then inserted along with a sterile solution that works to expand the joint, giving the doctor a clear view and room to work. Another incision is made for the surgical instruments that are used along with the tiny camera to repair any damage in the injured shoulder. An arthroscopic shoulder surgery is typically an outpatient procedure and you will be able to return home the same day. When performed by a skilled and experienced surgeon, arthroscopic shoulder surgery is a safe and effective way to restore the function to your joint. Are You A Candidate For A Shoulder Arthroscopy? 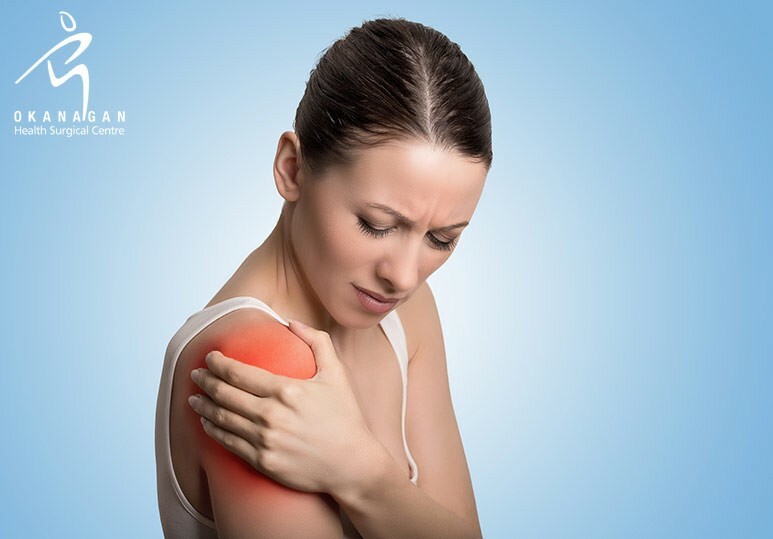 If you have experienced joint damage or a shoulder injury and are becoming frustrated with the pain and lack of motion, you should book a consultation with your local orthopedic surgeon. 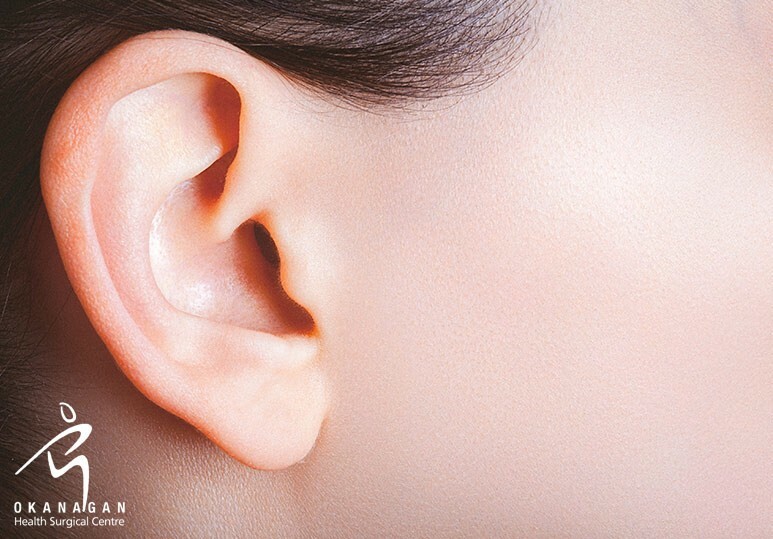 At our Kelowna private hospital, our doctors favor non-invasive treatments (eg. medication and physical therapy) over more extensive procedures, but in situations where these procedures no longer provide relief, we can help determine if an arthroscopy is the right choice for you. The recovery period after shoulder surgery is extremely important to ensure the treatment is successful at restoring the function of your joint. To take prescribed pain medication to reduce any discomfort. To wear a bandage around the operated area, which can be removed 24 hours after the surgery. Some swelling. Place an ice pack on your shoulder for about 20 minutes, 3-4 times a day to reduce any swelling. A follow up visit 7-10 days after your surgery so your doctor can monitor your progress. 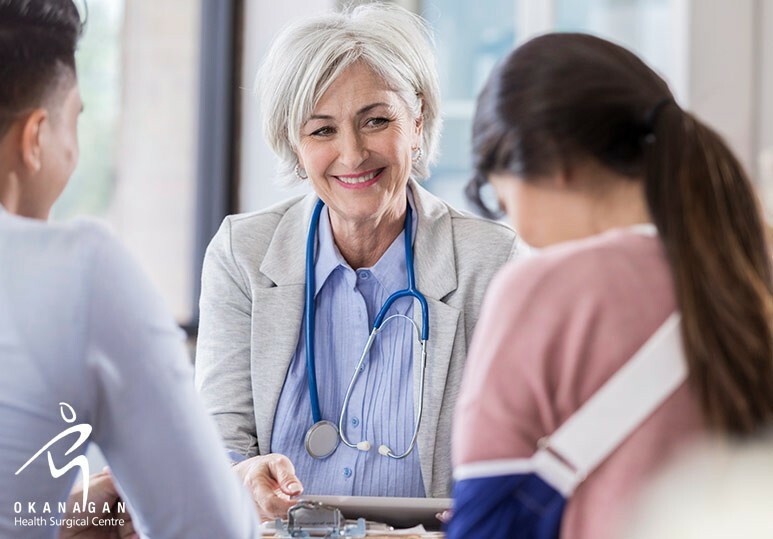 While the recovery period for this shoulder surgery varies widely according to each individual patient, there are certain things you can do to promote healing and speed up your recovery time. Rest when you feel tired. Getting enough sleep will help you recover. To make your arm and shoulder more comfortable, keep a thin pillow under the back of your arm while you’re laying down. Try to get in a small walk every day, and each day increase the number of steps you take. Walking increases blood flow and promotes healing. For at least 2-3 weeks AVOID lifting anything heavy. You need to give your shoulder time to heal. Do not use your arms for repeated movements. This includes activities such as writing, vacuuming, or using a computer. To find out more about the costs and benefits of the arthroscopic shoulder surgery at our Kelowna private hospital, contact a member of our team at 250-868-9799 or fill in the online contact form.